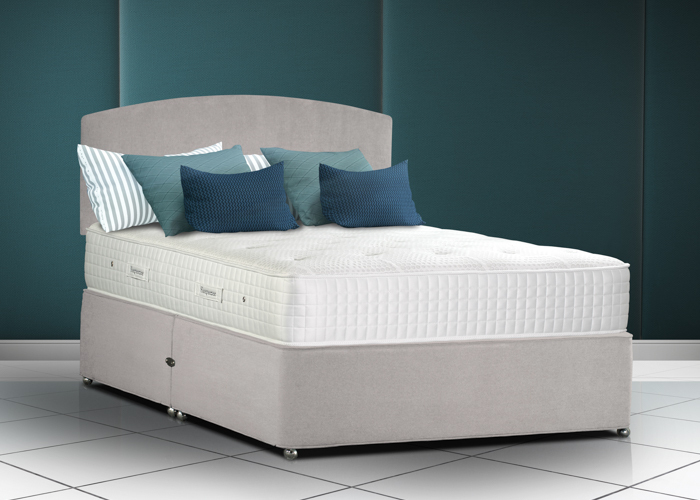 We have a wonderful selection of adjustable beds from several different manufacturers such as, Sherbourne Upholstery, Gallery/Dreamworks, Sleepeezee and many more. The adjustable beds can be tailored to your exact requirements from head-end adjustable, foot-end adjustable or both. They can also be made bespoke to you so you can choose the colour you want the bed to be and choose different storage options. If this was not enough there are many different headboards to choose in different sizes, fabrics and styles. 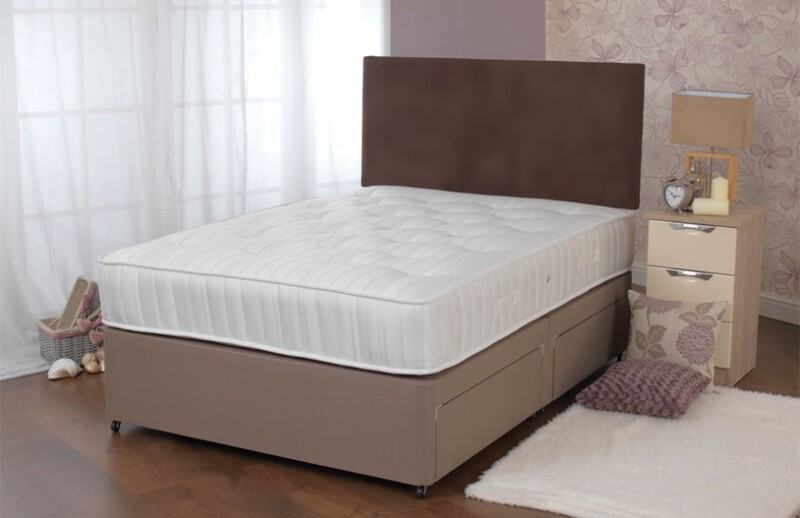 We have several different mattresses to choose from including the basic sponge or memory foam mattresses to pocket sprung mattresses for added support. Adjustable beds are the perfect solution for sitting up in bed to read, watch the television or giving you support to get in and out of bed. 10% discount on all Show Room beds, furniture and accessorises.